Should you do your own bookkeeping? While that may sound like a small question, it can be tough for even the savviest of small business owners to answer. Yet it doesn’t have to be. Here are four questions to ask yourself that will determine whether or not you should handle your business’s books on your own. The world “control” can be weighted. To some, it’s a vise-like grip. To others, it’s simply access to information to facilitate decision-making. In the context of small business (and small business bookkeeping software), think of control as more like the latter. If you want the ability to know your business’s financial position at a given moment, you want control. If you want the ability to send invoices and log expenses when you deem it necessary, you’re a fan of control. Conversely, if you’re comfortable forwarding financial transaction information on to a bookkeeper, control—in the accounting sense—may be a little less important to you. And that’s totally fine. If you are able to identify how much control you want over your business’s financial health, you’ll be able to determine whether or not you want to do your own bookkeeping. Almost every small business owner will say no to this question. After all, time is a precious commodity in the small business-owning world. But here’s the thing: you can always make time. Our DIY bookkeeping biases aside, small business owners should weigh the time requirement against the desire for control, outlined in the paragraph above. If you’re hellbent on being in control of your business’s financial health, then you likely need to make the time commitment. If you’re not interested in control and are unwilling to carve out the time it takes to do it, then by all means, we recommend shopping for a bookkeeper. So perhaps the more appropriate question here is are you willing to make the time commitment to achieve the control that doing your own books provides? Ah, here we are. The brass tacks. Does doing your own bookkeeping make financial sense? First, let’s address potential biases. 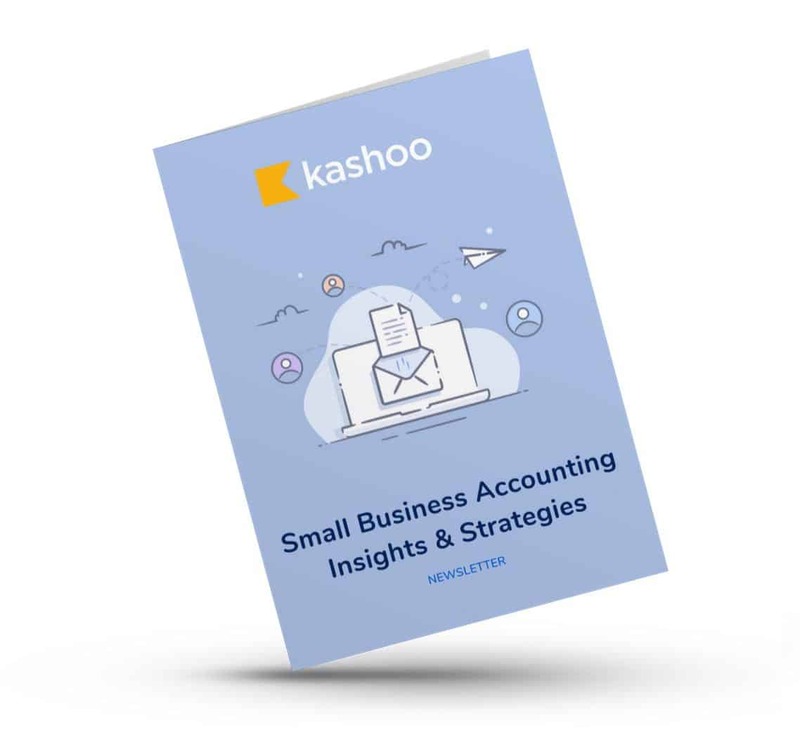 Kashoo makes small business bookkeeping software for small business owners who want to do their own books. (Could you tell yet?) Second, let’s acknowledge that bookkeeping costs vary by industry, region, complexity and much more. Still we can make some broad strokes here. Say farming out your bookkeeping data entry work runs your business a couple hundred dollars per quarter. The software cost if you were to do it own your own would come in at least than $200 per year. But what about the time commitment, you ask? Good question. It’s natural to think that forwarding on data to a bookkeeper for entry and processing is more or less instant. But one could argue that lots of instants make up big chunks of time. So ask yourself: how much time am I spending arming my bookkeeper with what they need to do their job that I am paying them for? So let’s do the (rough) math. Say your time is worth $100 an hour. If you spend 30 minutes a week doing your own bookkeeping, you’re looking at $200. Add the accounting software that makes the magic happen, you’re a hair under $220 per month. That’s $2,640 per year. (And don’t forget, you likely get to write off the accounting software expense.) If what you’d pay a bookkeeper plus the time you have to spend prepping that bookkeeper exceeds that annual cost, you’ve got a choice to make. Will DIY bookkeeping make sense for every small business owner? Unlikely, but that’s OK. But for those to which it does make sense, there’s a 14 day free trial with your name on it. Next PostWhat's New with v4.4 of the Kashoo iOS App?